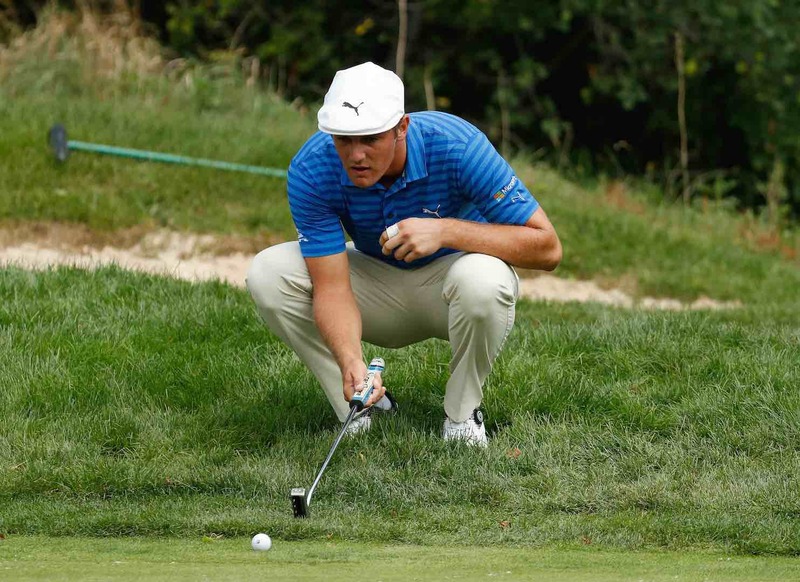 Bryson Dechambeau, the golf scientist, is experimenting with putting side–saddle! 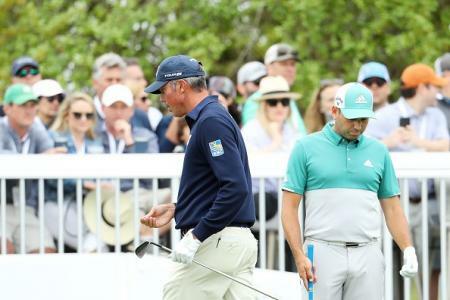 "It’s in development now," DeChambeau said to Golf Digest's Tim Rosaforte on Wednesday. "I think it’s an easier way to putt and could be another game-changer like the one-length irons." Side–saddle putting is something that more closely resembles croquet than a traditional putting stroke. 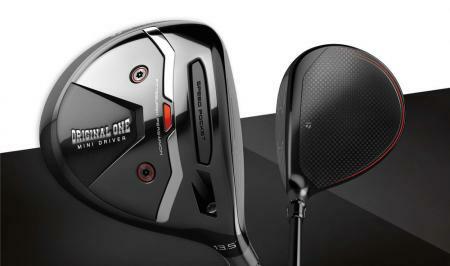 KJ Choi experimented with it in 2010, and Sam Snead ended his career putting side–saddle. You can check out how KJ Choi putting side–saddle here. 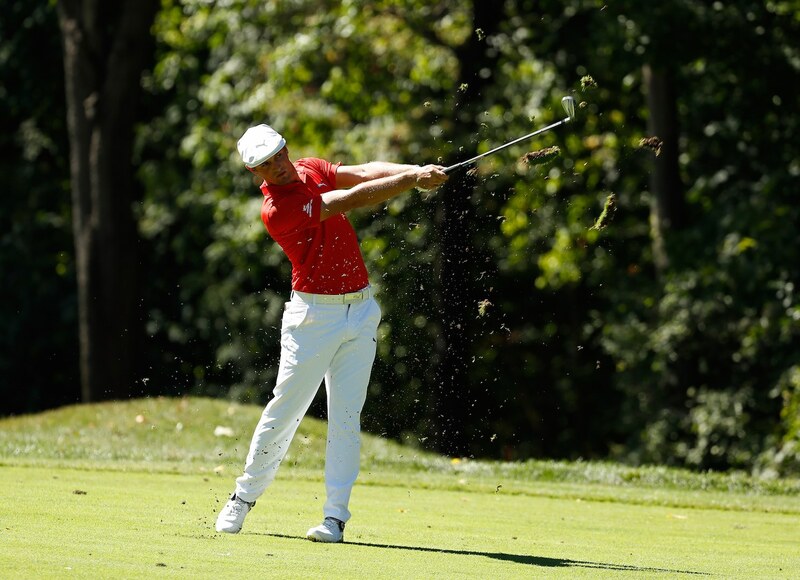 DeChambeau said that he's not fully committed to side saddle, but at least wants to test it out more fully before ruling it out. 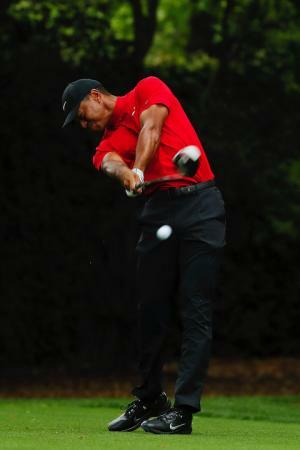 "Given I have a couple months off, I’ll be ready for it," he said, "If it doesn’t work I’ll go back to putting normal. It’s not an issue."